Joe Biden, pictured on May 3, 2017. Regardless of what you think of this list (why are former Massachusetts governor Deval Patrick and Mayor Eric Garcetti of Los Angeles missing? ), what would my panel of 500 voters think of it? Half the group had no idea who Brown, Landrieu, Booker, and Bullock are. Only three candidates were known to all: Biden, Warren, and Sanders. 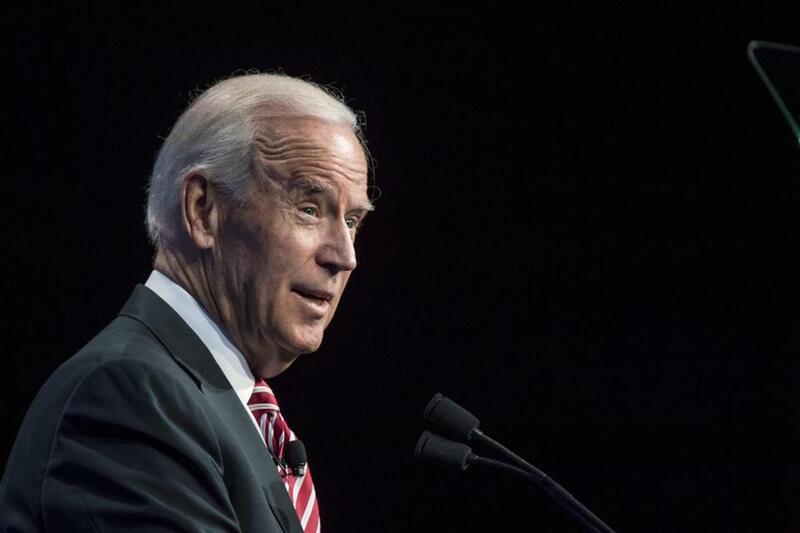 And the favorite, far ahead of the rest, and palatable even to many Republicans: Joe Biden. There’s no need to take Donald Trump on in locker room fashion. Some voters talked about Facebook posts about him, while others had read his recent book, “Promise Me, Dad.” Some talked about his ability to connect with working-class voters, while others talked about his foreign policy experience. Sharleen, an African-American from Virginia, admitted that despite her commitment to getting women and people of color elected, she would be “down for Biden,” and Chas, a white coal miner from Kentucky, said that he trusts that Biden supports the troops in a profound way because of the tragic loss of his son Beau. Many Republicans — including many Trump voters — said they could live with Biden. Said Carly from New Hampshire, “If Biden were running, I would watch the debates very carefully and give him a fair shake.” She explained that he is he is pro-military, pro-ICE, and pro-police, and that she doesn’t believe he is corrupt. Added Jesse from Texas, “If I woke up tomorrow and Biden was president, I’d be thankful it was him and none of the others on the list.” Many Republicans admitted that they would have voted for Biden in 2016 if he were the nominee. The lack of name recognition for the other candidates will change, of course, in the next two years. 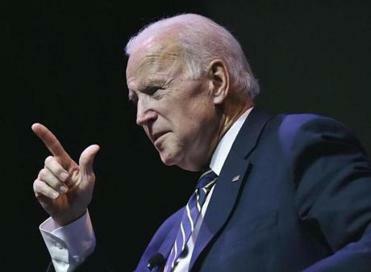 But just as the name Trump was an advantage in a variegated field of 17 Republicans in 2016, Biden’s familiarity could be a huge asset among a large slate of candidates. Democrats could lurch to the left in 2020, backing a candidate intended to swing the political world back from four Republican-dominated years. No milquetoast moderate is likely to win the nomination. But a Democrat who can actually win in 2020 will have to unite the party with liberal bona fides, appeal to those across the aisle, and promise to normalize a government reeling from Trumpian chaos. That sounds a lot like Joe Biden.